Students need up-to-date perspectives on American history's defining episodes. 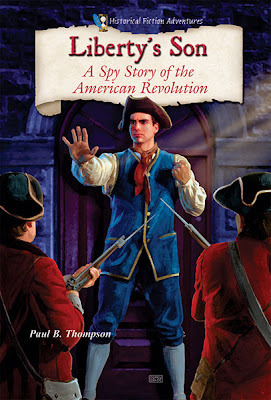 For age-appropriate information on these topics, Enslow has created "Stories in American History." This six-title series focuses on historical moments that helped change and develop our country. Surviving the Oregon Trail, for example, looks at the incredible movement of over a half million people across the Great Plains to the Pacific Northwest. In one hundred and twenty-eight well-written pages, Oregon-based author Rebecca Stefoff delivers a human perspective on this epic migration. Each fact-driven, yet easy-to-read page offers reliable information useful for reports. 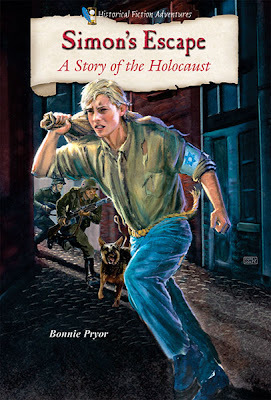 Black-and-white and color illustrations provides the visual background essential for young readers to imagine historical events. 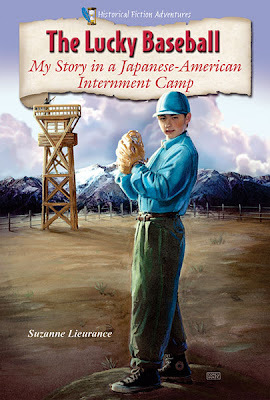 "Stories in American History" will be included on Enslow's Spring 2012 list of new books. 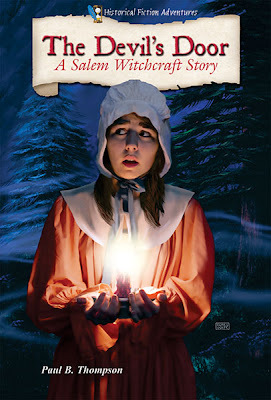 Library-bound editions of each title will be available to schools and libraries for $23.95 (a 25% discount from Enslow's list price). Available in January 2012 will be a new series, geared toward reluctant readers, titled Extreme Animals in Extreme Environments. Each of these 48-page titles, illustrated with color photographs, goes into detail about a different environment. 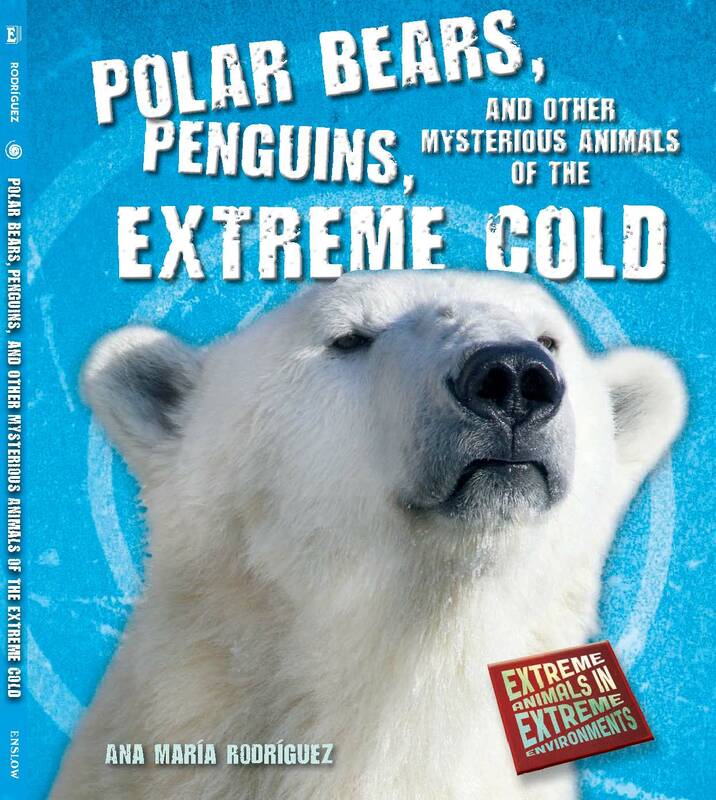 Deserts, the darkest caves, the deepest seas, and the extreme cold are covered in the individual titles. Each title also includes a hands-on activity. 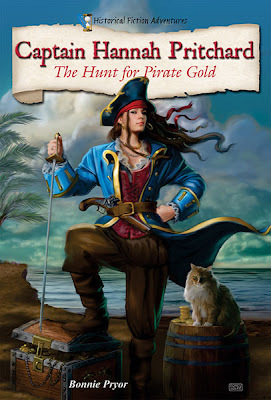 Reluctant readers are sure to enjoy these! 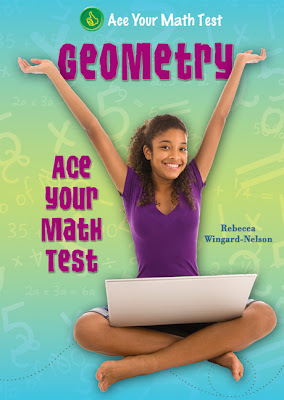 This Spring, Enslow Publishers will be releasing a new series all about how to Ace Your Math Test! These books first teach the basic steps needed to solve different categories of math problems, and then show how those steps can be used to solve problems when they appear on math tests. Designed for struggling middle school and highschool students, each of these 104 page, full color books covers a different math topic, from Addition to Algebra! The Ace Your Math Test! 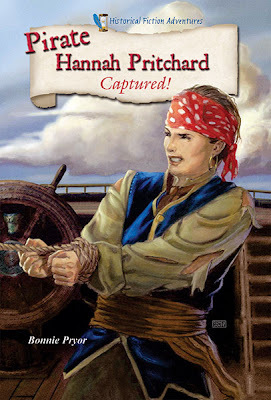 series will be available on January 1, 2012. Each Library-bound title will have a list price of $31.93, and a school and library discount price of $23.95 (25% off). At this time of year, young readers wonder about the seasons and how they relate to their world. A wonderful tool to share with children during this process of discovery is Enslow's new "Why Do We Have Seasons?" series. This enriching set looks at each of North America's four seasons, using easy-to-read text and full-color photos to engage Grades K-3 readers in their exploration of these natural phenomena. Each 24-page book, such as Why Is It Spring? includes a scientific experiment to connect children with the science relevant to a specific season. The four books in "Why Do We Have Seasons?" are included in Enslow's Spring 2012 releases. 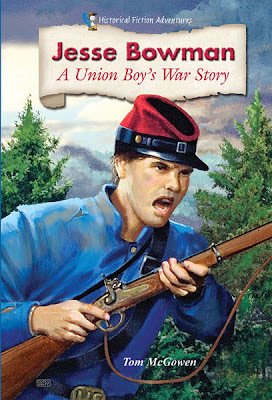 Each title will be available in January, 2012 directly from Enslow Publishers. Each library-bound book will cost for $15.95 (price represents a 25% school/library discount from Enslow's list price). Yesterday was the M.L.S. Cup between the Los Angeles Galaxy and the Houston Dynamo. Yesterday was also the last day of Beckham's five-year M.L.S. contract. Will he return for another season? Who knows. At least we know that he did his best to help his team win yesterday. 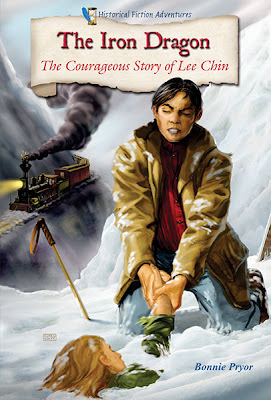 Enslow's biography on David Beckham is a 2010 title, written for the middle school reader. At 128 pages, this biography describes his childhood in England, his life as a professional soccer player, as well as his role as Goodwill Ambassador for the United Nations Children's Fund. New Sports Fiction Series Coming Soon! Each title in this sports series combines fun, engaging sports stories with important lessons about sportsmanship, teamwork, and overcoming obstacles. Intended for grades 3–6, the easy-to-read text and fast-paced content will attract reluctant readers, while the sport theme will entice readers of all levels. “Written in an engaging style, this new series will provide entertaining stories about popular sports that include soccer, baseball, and football, that young people love to read about. Readers will have the opportunity to learn something about each sport while being encouraged to become better players,” says Mark Enslow, President of Enslow. Congratulations to Enslow's Pick-A-Page Winner! We want to congratulate Elizabeth Getz Jones for winning our Pick-A-Page contest! Election Day and Enslow's Internet-Savvy "A Look at the 19th Amendment"
Today's Election Day voting activity across the country reminds us that young readers need reliable, Internet-savvy books on the right to vote, a core topic in American history and civics lessons. Enslow's seven-book "The Constitution of the United States" series satisfies that need in many ways. A Look at the 19th Amendment, a 128-page book in the series, explores the background and issues impacting how women won the constitutionally guaranteed right to vote. 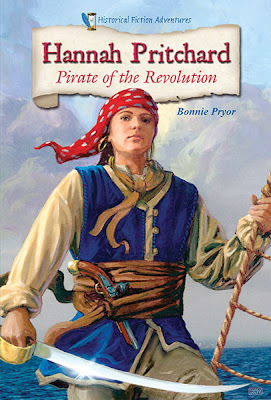 Author Helen Koutras Bozonelis' book provides useful content written at appropriate age and grade levels, along with a curated list of thirty informative websites available via Enslow's myreportlinks.com password protected site. This powerful research combination of print and electronic resources gives students contemporary ways to learn and to express themselves. Each title in the "Constitution of the United States" is available now for $24.95, which represents the 25% school/library discount price. Access to the exclusive myreportlinks.com site is included in the book's price. If you're putting together a purchase order for Enslow's "free Kindle" offer, we suggest you add these Internet-savvy titles to it. 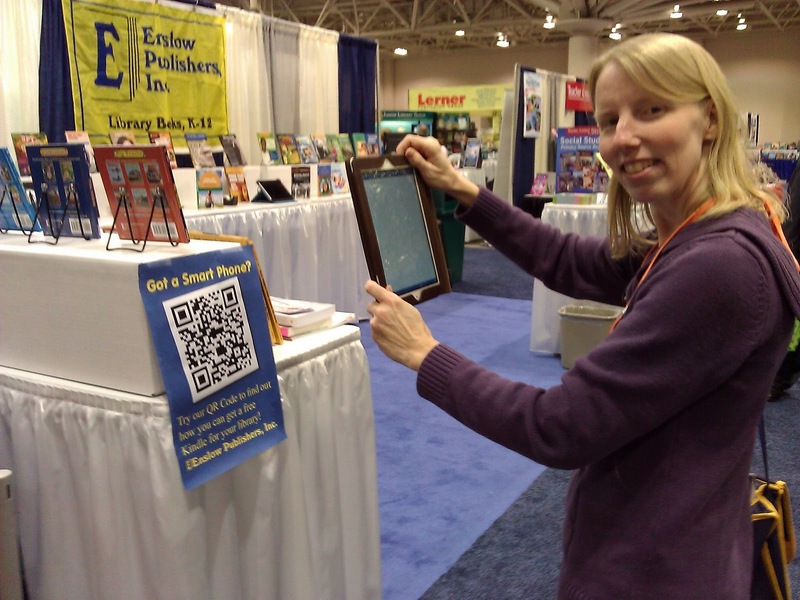 It's a great way to expand your library's print and electronic resources for one price! Today begins our Pick-A-Page Giveaway week! Looking for math books for your middle school students? Enslow's new ten title series, Math Smarts!, will help your students in their quest to learn and understand different math skills. Everything from addition and subtraction to word problems, and trigonometry are included in this series. 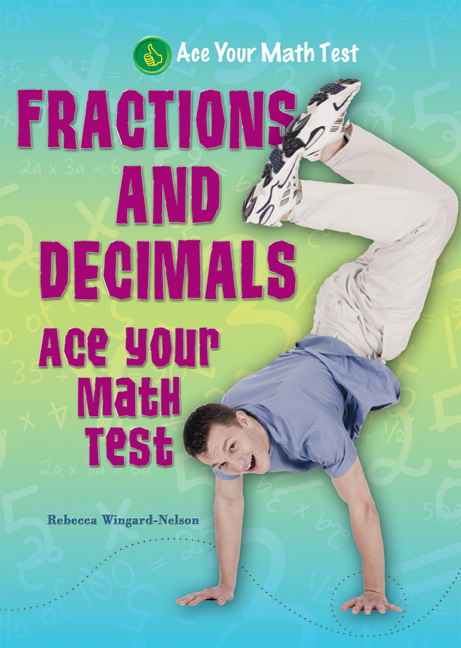 Great for reviewing math skills, these titles can be used in the classroom, library, and home. For our Pick-A-Page Giveaway, go to one of our e-catalogs and pick a page of titles you would like to receive for free. Like us on Facebook and leave a comment on Facebook, letting us know which page you would like to receive. We will choose one winner by random at the end of the week. That winner will be announced on Facebook on Monday! Stop by next week and find out how you can enter to win a catalog page full of books for FREE! Our Pick-A-Page Giveaway starts on Monday. ﻿ 1. Win Books! Click on "Enter This Month's Raffle" at the bottom of our home page and enter to win. 2. Free Kindles! Purchase $750 worth of books (before shipping and library processing) and earn a free Kindle reading device. 3. New titles! Enslow offers new titles periodically; look out for new titles coming soon like, A Champion Sports Story series. 4. Read reviews! 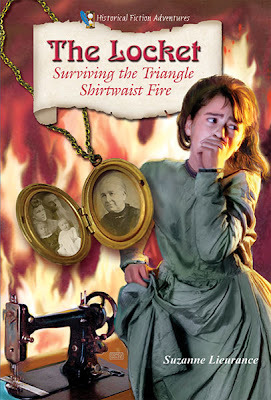 Scroll through webpages for individual titles and see what's been written about Enslow books. Now that you've got great reasons-check out Enslow.com!